Product prices and availability are accurate as of 2019-04-18 19:17:27 UTC and are subject to change. Any price and availability information displayed on http://www.amazon.com/ at the time of purchase will apply to the purchase of this product. 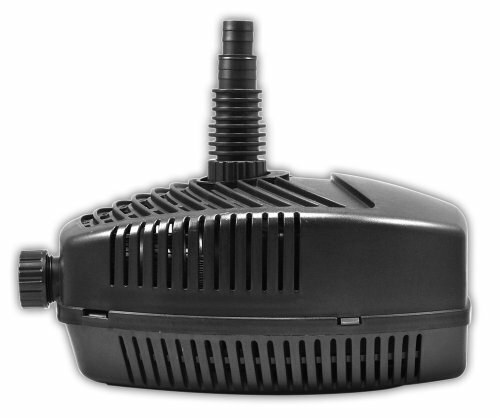 The SFP-65 is a magnetic-drive water pump designed to run continuously without seals wearing out. 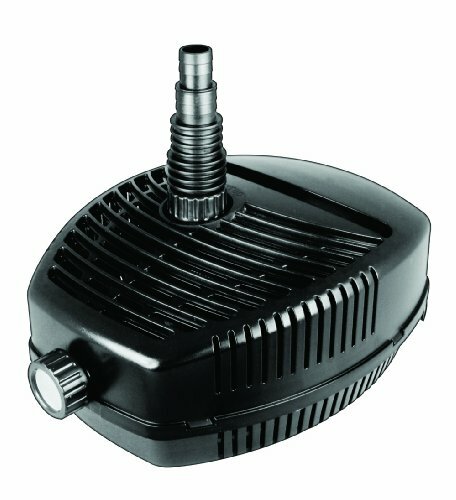 Ideal for powering everything from a pond filter to a waterfall system, the SFP-65 is a non-oil lubricated pump that can be used with AquaTop’s PFS200-UV or PFS300-UV pressurized filters. 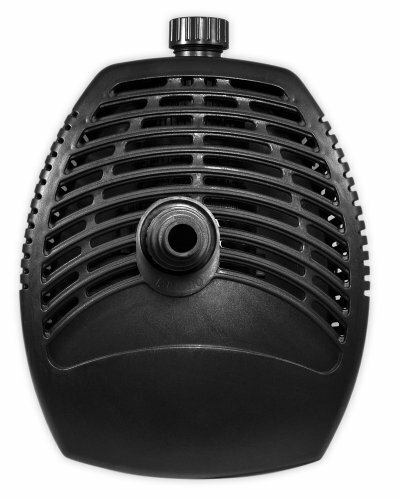 Suitable for both fresh and saltwater, the SFP-65 was designed with the pond keeper in mind and allows for complete customization. 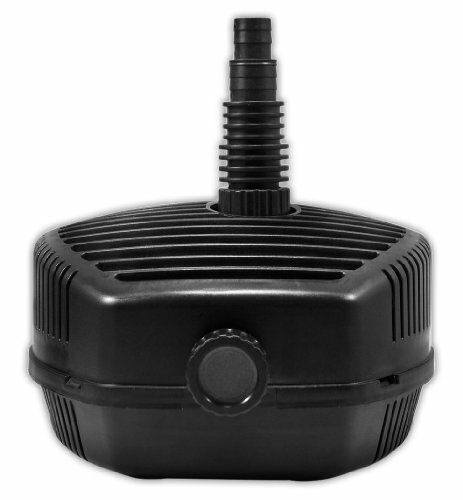 The SFP-65 can be converted into a fountain pump (fountain heads not included) when not used as a pond pump. The bearing and the axis are made of ceramic material that guards against abrasion and erosion and helps to prevent the SFP-65 from seizing. The special centrifugal impeller design combined with high flow output make the SFP-65 one of the most energy efficient submersible pumps on the market.